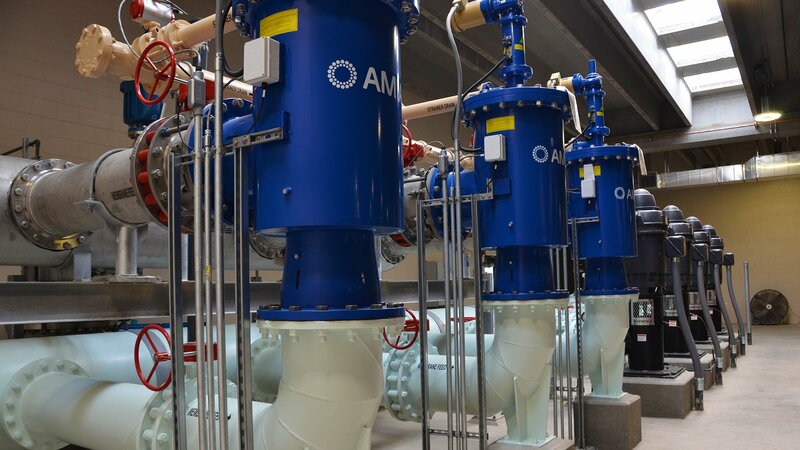 In an effort to better serve the Left Hand Water District’s (the District) 20,000 customers during summer peak demand, the 8-mgd Dodd Water Treatment Plant needed additional capacity. 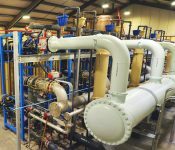 As a peaking plant for the District, the facility only operates during the summer when water demands increase from farmers and residents within 110 square miles throughout Boulder and Weld counties. The existing plant had to remain in operation until September 2015 and return online by late spring 2016. This limited the construction schedule to a nine-month winter shutdown. The demolition and installation of the Pall membranes in the existing plant could not begin until shutdown, leaving no margin for error in coordinating work activities. The partnership between Burns & McDonnell, Garney Construction, and the District during all aspects of design and construction was vital to the project’s success. The accelerated project schedule would not have been possible without using a design-build approach. This type of partnership between designer, contractor, and client allowed for flexibility and more collaboration than a traditional approach. To obtain concurrence to proceed with a two-design package approach to constructing the project, the team began by communicating with funding and permitting agencies early in the design process. 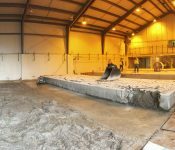 The team saved ten months of project schedule by streamlining the permitting processes and utilizing early work packages for foundation work and equipment selection. The team worked closely with the District throughout the complex and fast-paced project to achieve the client’s goals, including achieving treatment standards to provide safe drinking water to the community, completing the project on time and under budget, and preventing downtime during the WTP’s annual operating season. The project schedule required several phases to be active simultaneously. 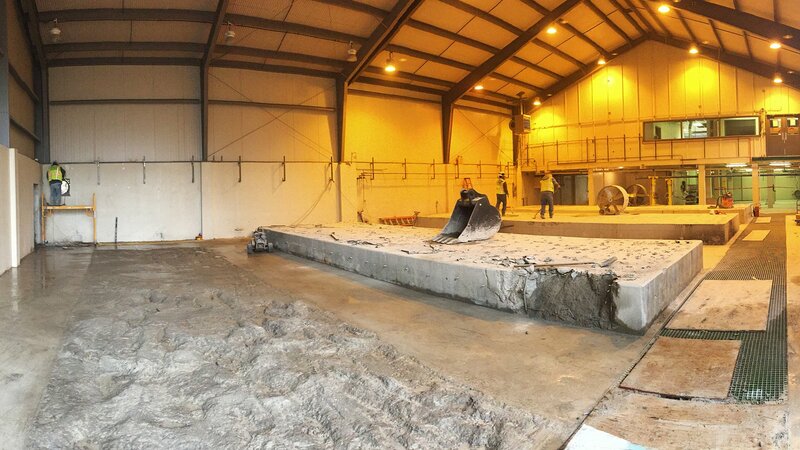 Construction of the new pretreatment building began during peak season and the plant remained operational. Use of early design packages for foundation work, early procurement of long lead-time equipment, and use of phased construction resulted in a functional WTP by the scheduled timeline without impact to the WTP’s annual operating season (May 15–September 15). 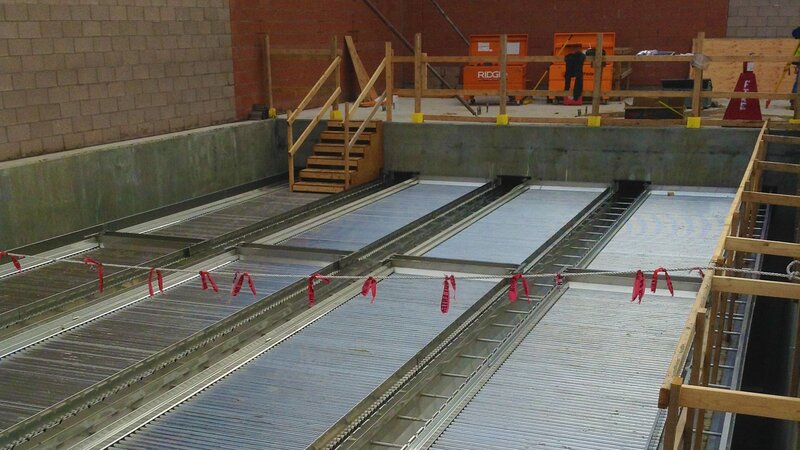 Reusing the existing facility as the new membrane building allowed for phased construction that did not disturb water production during the WTP’s operational season. 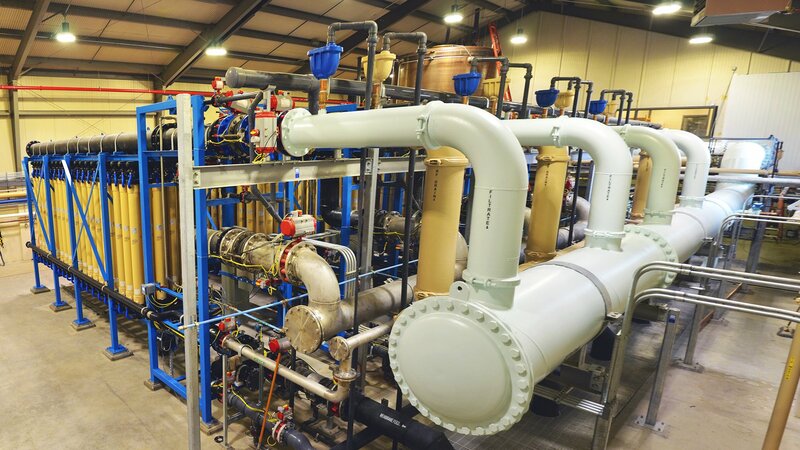 A primary goal of the Dodd WTP Upgrades project was to protect public health by allowing the facility to meet future drinking water treatment standards. 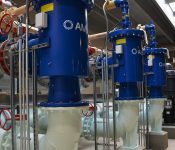 The new pretreatment processes greatly improve the removal of total organic carbon from the water, and microfiltration membranes remove contaminants more effectively than the plant’s previous filter system. 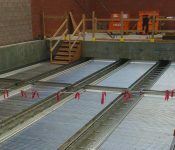 Burns & McDonnell incorporated sustainability into the design by reusing existing facilities in the design of the new WTP to drastically reduce costs and decrease consumption of new materials, developing a WTP Site Beneficial Use Plan, and including components to abide by Boulder County requirements for recycling. The cost savings created by reusing existing facilities benefited the District by allowing it to reinvest saved dollars into additional work to the facility. Additionally, the cost savings achieved on this project benefited the local community. This project was funded by the State Revolving Fund, and because it was completed significantly under budget, customers saw only minimal changes to what they pay for water.